Luminus cut diamonds are exclusively housed at Australian Diamond Company to please the most discerning of tastes and styles. 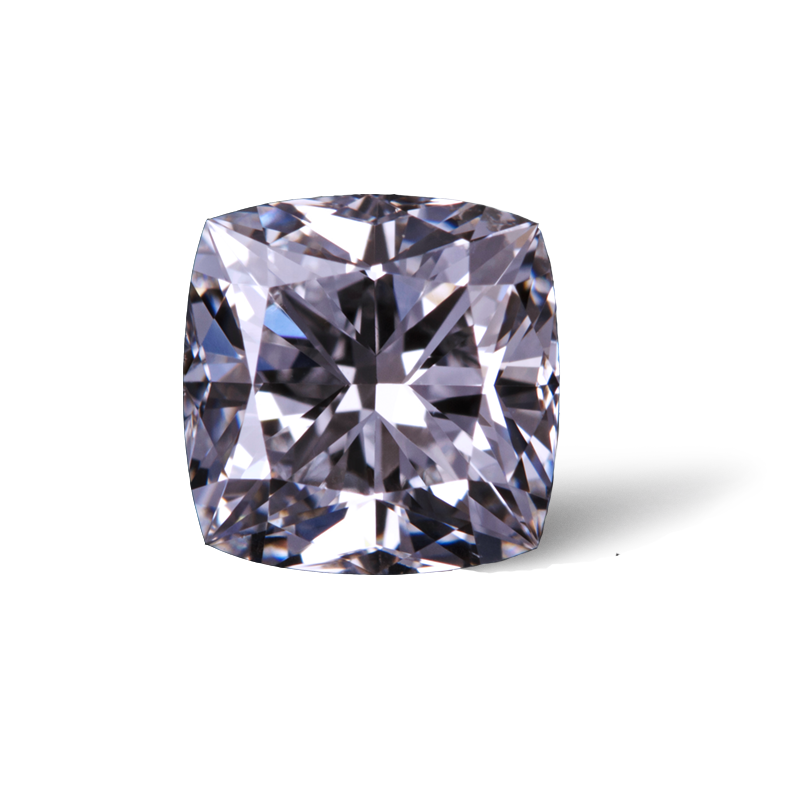 Looking into a diamond to find brilliance and fire is a result of precision achieved during the cutting process of a diamond. A rough diamond is mined and travels around the globe to have its beauty revealed by the hands of master cutters. Traditional cuts such as the round brilliant, are celebrated for their intense display of brilliance. Diamonds are believed to have first been discovered as early as the fourth century BC. In those ancient times, it was thought that diamonds were fragments of shooting stars; pieces of pure starlight that had been sent to Earth by the Gods. As our ancestors gazed up at the night sky, awed by the millions of lights above them, in their unique shapes and sizes, they imagined the kingdom of heaven as best as they could, as beautiful, magnificent, and luminescent as a diamond. Luminus cut diamonds are handcrafted to perfection, ensuring that each beam of light entering the diamond is captured and reflected to reveal a heightened level of beauty. With a timeless beauty, the luminous cut diamond is worn with a sense of uplifting pride and joy. Once you own a Luminus diamond, it will be more than just a piece of jewellery; it will be an extension of your personal strength, love, and everlasting beauty. The constellations of the night sky are born from our imagination. We look at the stars, connect the dots, draw the lines between them, and imagine the most incredible figures and objects. The speciality of the Luminus cut diamond reflects the specialty we see in the stars, making them the ideal choice for setting in Engagement Rings and pieces of special symbolism. The Luminus range of diamonds is available in three individual shapes - Cushion, Radiant, and Round Brilliant. The range has a reinterpreted facet design producing diamonds of unique and exceptional cut. Luminus cut diamonds are cut to extremely high levels of precision during the cutting and polishing process. Thus, ensuring that the maximum amount of light entering the diamond is captured, releasing the eternal beauty of the diamond. The Luminus range has an improved faceting arrangement that produces more brightness and scintillation.The ‘light return’ in these diamonds avoids negative effects like ‘hollow centres’ often present in traditional cuts. The Luminus Radiant Cut diamond demonstrates a state of exquisite balance through perfection in polish and symmetry.The Luminus diamond has undergone comprehensive planning and cutting modifications in design. A diamond cut by master craftsmen, it reflects a high level of precision that offers superior light return. It is devoid of negative effects like ‘hollow centre’ or quadrant appearances. The Luminus Square Radiant Cut Diamond has features a new faceting style employed to create release fire and brilliance beyond its traditional counterpart. 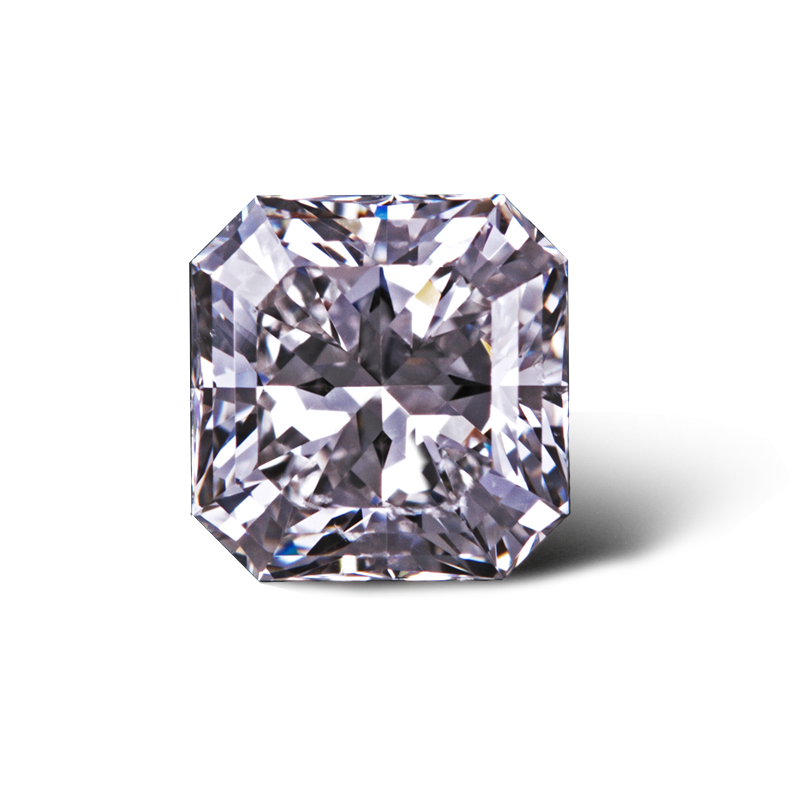 The Luminus Cushion Cut diamond is far superior to the traditional cushion cut, due to the increased fire and superb scintillation. The Luminus Cushion Cut offers maximum light return compared to other regular cushion diamonds. The cut proportions are adjusted to make the Luminus Cushion appear bigger than the traditional cushion. With curved sides and sharper corners, this Luminus diamond has a modern and bold aesthetic. 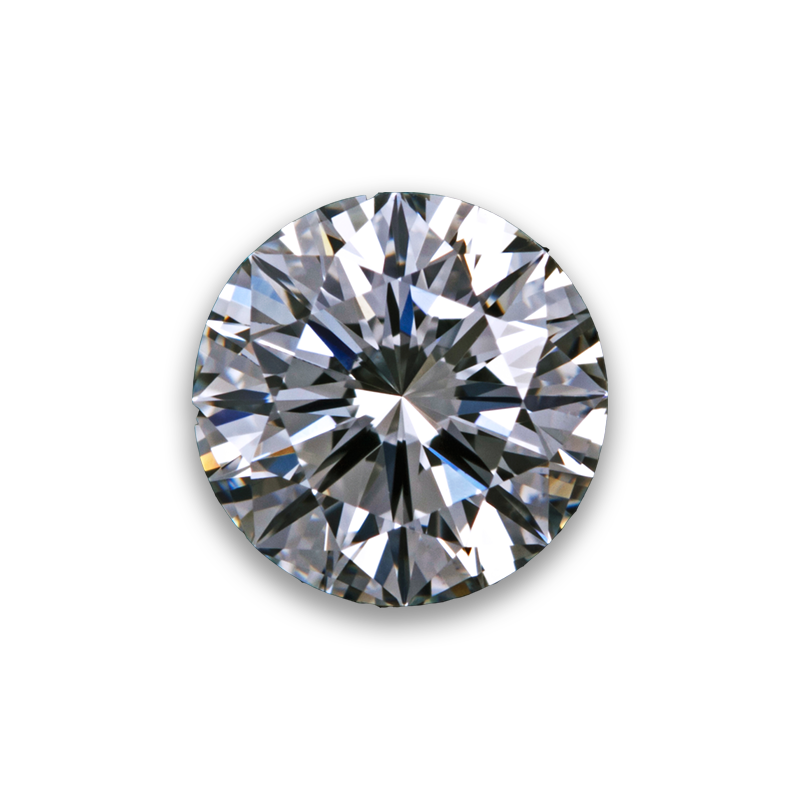 The Luminus Brilliant Cut diamond is an improvement from the standard round brilliant cut. This Luminus diamond has an amazing 81 facets in total. With the careful placement of these extra facets, they beautifully eliminate light leakage. The Brilliant Cut allows the light to reflect within the stone multiple times before returning to the eye, creating a stronger sparkle and intensified fire surpassing the traditional 58 facet brilliant cut.